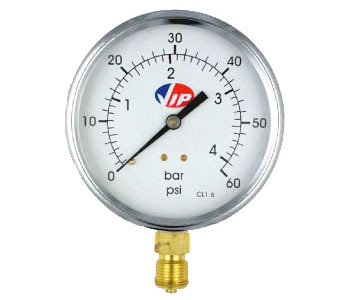 Our wide ranging, high quality and cost effective instrumentation range has been part of VIP’s product range for over 3 decades. Our ISO 9001 accreditation ensures excellence in both our products and service. 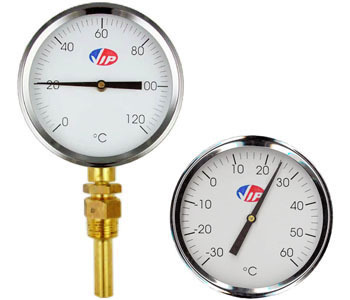 Our instrumentation range is detailed below and includes pressure gauges, temperature gauges, thermometers and transmitters. Select from the categories below for further information and datasheets plus details on all our items available to buy online. 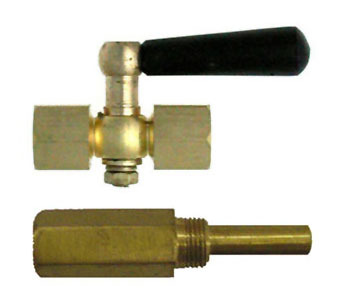 Many of our instruments are ex-stock and can be delivered for the next working day (if ordered before 2pm). Alternatively, please contact us or fill in our enquiry form and we will contact you shortly.